I’ve been meaning to post this for months! But I got side tracked with renovating our new house (more about that it the next post! 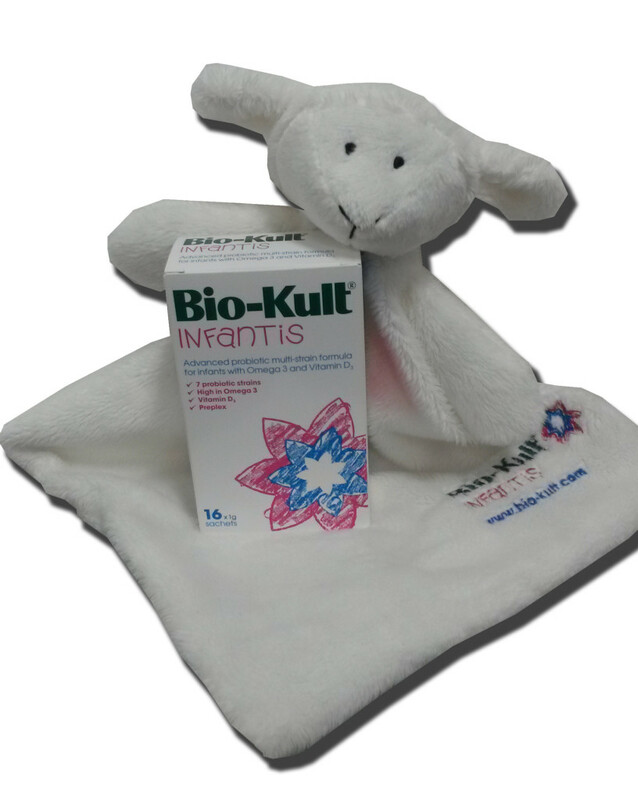 )…so Bio Kult sent us out some kids pro-biotics to try….a long time ago. Now, I’m very pro-good bacteria, especially as Thomas has suffered from stomach problems and reflux since birth as well as suffer from allerigies and I was really pleased when I discovered that Thomas would drink the sachets of Bio-kult infantis really easily (he usually hates water with anything added to it). 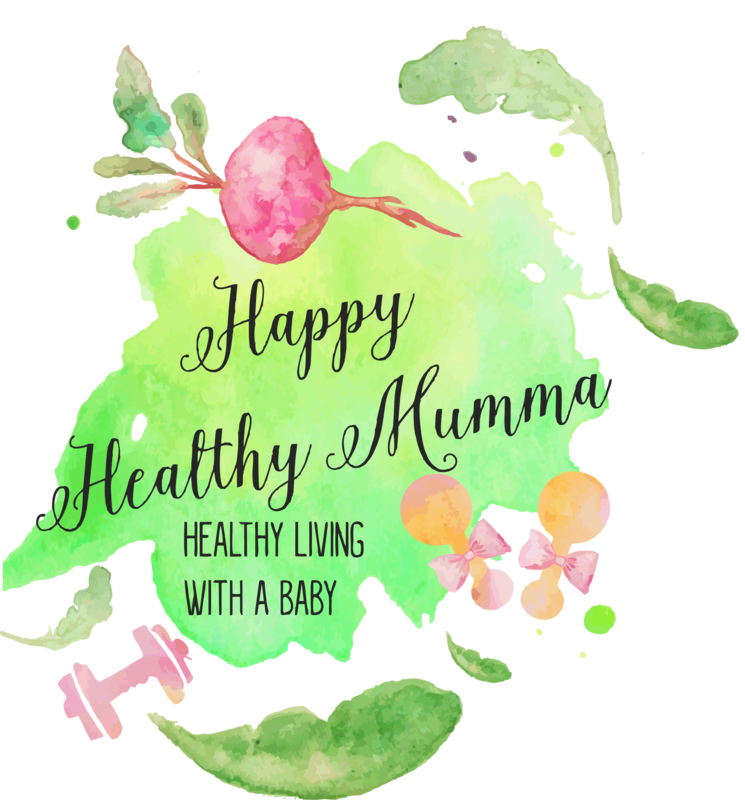 It is so so important for babies and children to have a healthy amount of gut bacteria in order to develop a healthy immune system and balanced gut flora is essential in babies being able to digest milk and later solids. There is also evidence that suggests taking probiotics can help prevent allergies, or lessen their severity and a recent clinical trial suggested that taking probiotics could even prevent colic. 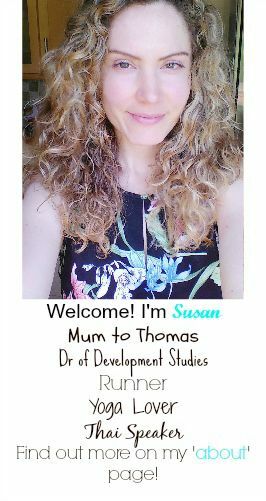 I wish I had known this when Thomas was first born- maybe things would have been different! Do you fancy trying some? Enter my giveaway! 3 Responses to "BioKult Infantis Review and Giveaway"